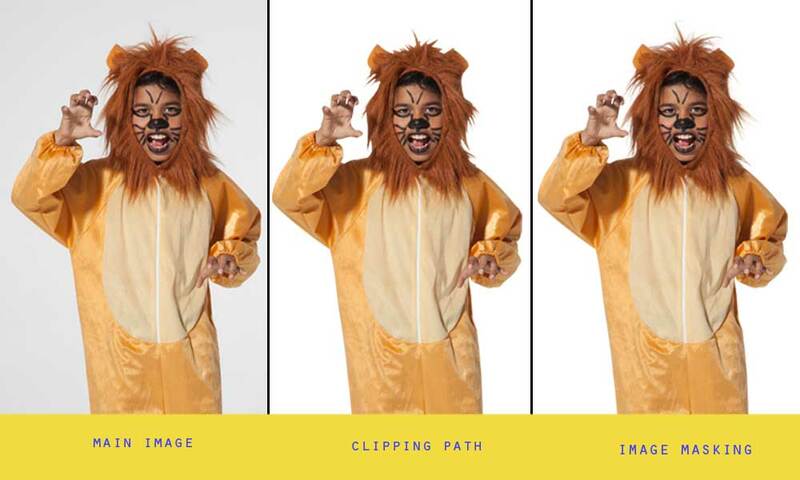 Clipping Path Vs. Image Masking: Image masking and clipping path are both effective image editing technique that can help you remove an unwanted object from the background. Generally, the main distinguish image masking and clipping path is the process in which you follow for remove the object from your background as like clipping path make with the pen tool another hand masking create by background eraser tool. Clipping path is a technique which is created using Photoshop pen tool. Clipping path help to remove an unwanted object from your image background. It is a powerful technique which you can create using Photoshop pen tool. Clipping path has commonly used the subject of the photo has acute, smooth, and edges. Clipping path is an important task for image editing area. If poorly drawn clipping path can result in images that don’t look real or natural. When we are create clipping path that time we zoom into images as much as 200% so we can get as close to the edge as possible. Please take your time importantly when creating clipping path because a poor clipping path can tarnish your brand and causes you to lose traffic. Nowadays e-commerce landscape is very competitive, and you want your product images to stand out in a proper way. Image masking is another technique to remove the background from an image. 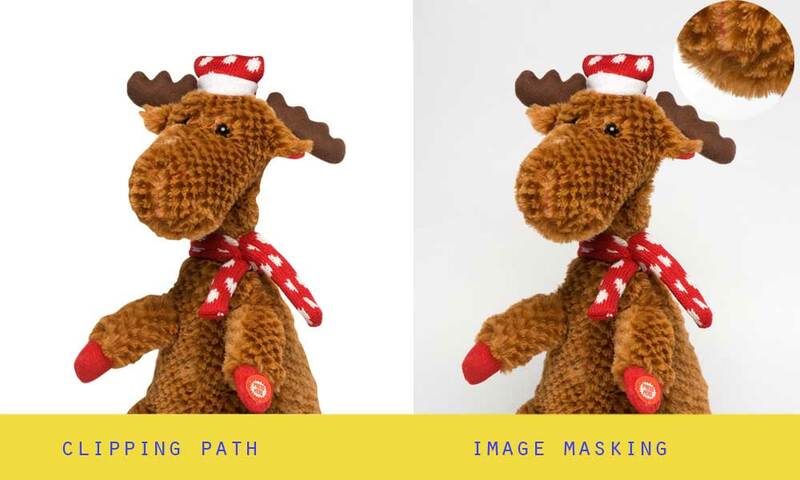 Image Masking is done using a variety of tools in Adobe Photoshop, such as background eraser tool, magic eraser tool, and color separation process. Background Eraser tool is mostly used for image masking task. 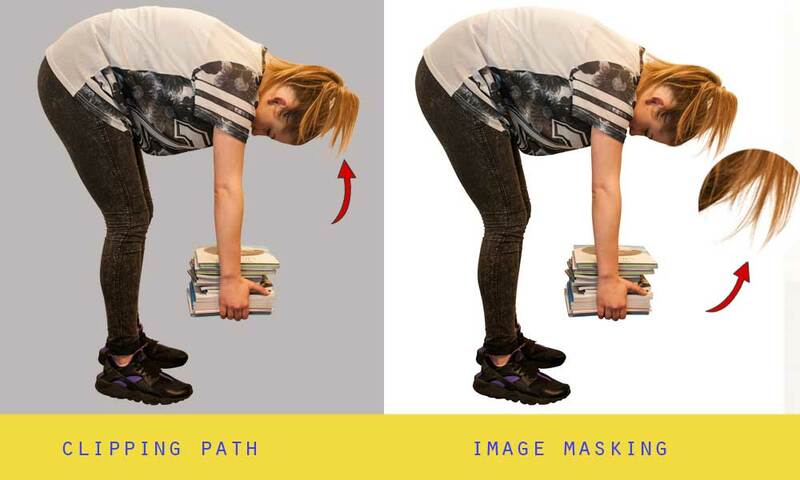 Image masking is a helpful technique to remove the background from an image. If the subject of your images has lots of fine lines and small details then you don’t ignore image masking to remove the background from the images. In the e-commerce business has many product images, for example, fuzz on a sweater, fur on a stuffed animal, or hair on a model. If you need to remove the background above product images then used image masking. Usually, the distinguish between image masking and clipping path is the technique you use to remove the background from an image. If you want to remove the background from your complex images then you need to image masking technique. It is technically possible to cutout the background from complex photos with clipping path, but the result of images are not always as appealing as it would’ve been with image masking. As a result, you can tell, the image edited with clipping path look unnatural. 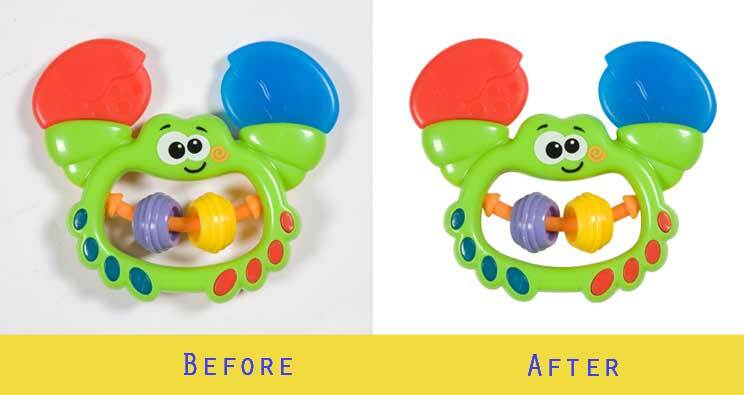 Importance of clipping path and image masking service are high. If you want to remove the background from your e-commerce product images then clipping path or image masking come with important to you. Every photo editor or graphic designers are like to use both techniques (clipping path and image masking) for design or editing the images. So that we are undoubtedly like both techniques (clipping path and image masking) of removing the background from an image is very important for photo editing platform. If you have to need professional clipping path service and also image masking service then, please inform us we are giving you a quotation in very short time.